I recently got wind of some things that every general contractor MUST keep their eyes on. These things that slip through the cracks somehow and end up rearing their ugly head at the worst possible time. So here is what happened. The GC, a very respected one at that, was asked to do an interior build-out for a very nice little coffee shop. Not a very big space, not a very big project. get tips, tools, and ideas with our FREE newsletter! 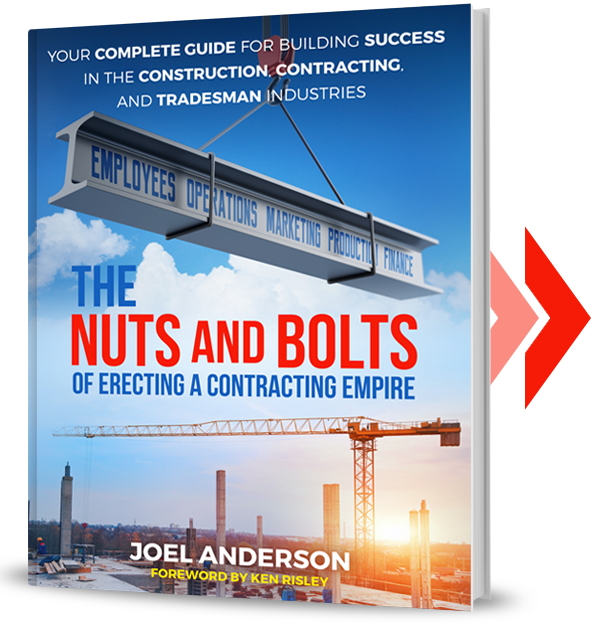 The definitive guide for building your contracting empire.